Whether you want to achieve lighter complexion or you are born with fair skin but suffering from dark spots and uneven skin tone due to sun damage (like me! ), topical whitening products are readily available in the market to help your concerns. One trusted brand that's been in the industry for years is Snow Skin Whitening by Vida Nutriscience. 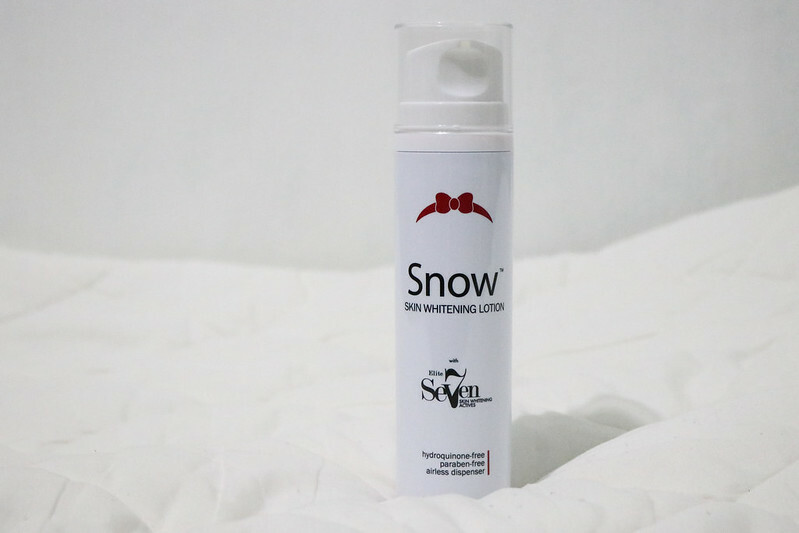 If you haven't heard of Snow Skin Whitening yet, let me give you an overview of their promising product line and how to use each item. Your skin needs its well-deserved energy and nutrients to keep it radiant and younger looking. This soap has 7 plant extracts from the Swiss Alps that promotes skin lightening and anti-age spots. 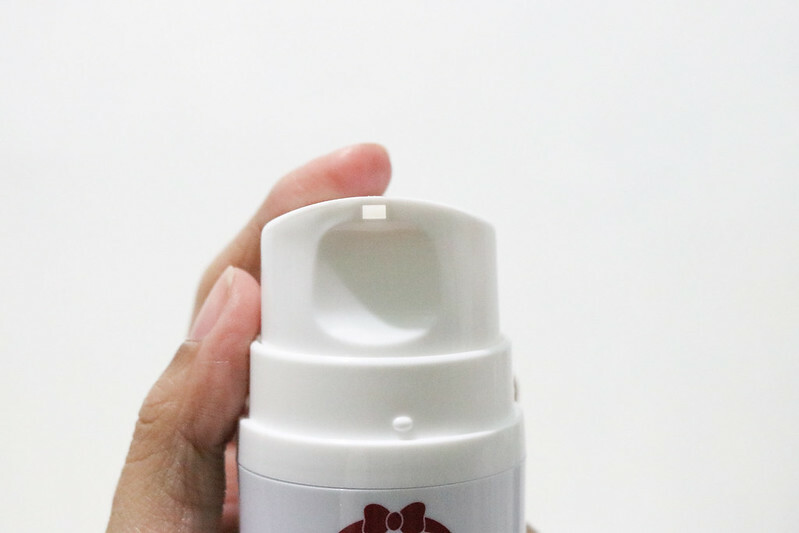 It also offers anti-oxidants like aloe vera extract, vitamin C, vitamin E, and Niacinamide B3 - all aiding to give your skin moisture, protection, and clarifying benefits. How to use: Apply this soap daily for face and body. Leave on skin for 2-3 minutes before rinsing. 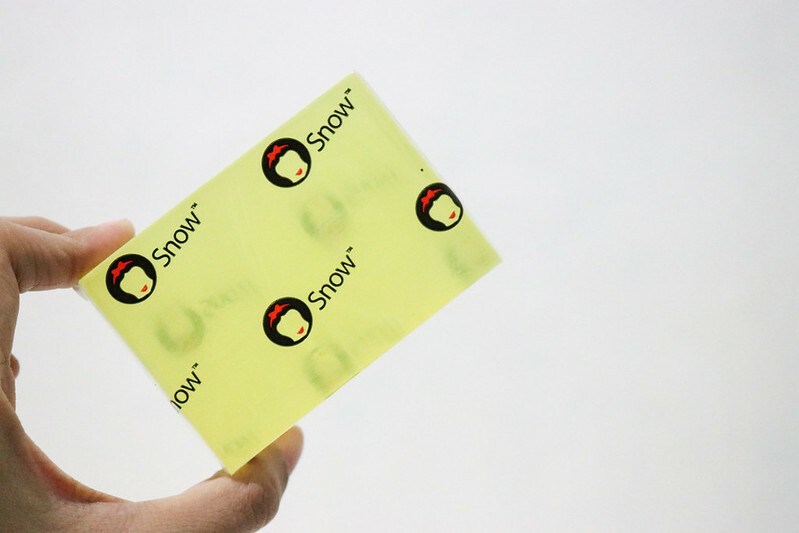 It's also important to note that the Snow Skin Whitening Lotion is hydroquinone-free and paraben-free. Some brands has those carcinogenic elements, so make sure to double check the components before buying or using! How to use: Apply generously all over the body, targeting uneven skin tones on your elbows, knees, neck and nape. Thoughts: This lotion has several claims but I'm happy to share that it worked well for my skin. It really helped in making my skin look radiant and moisturized. I like that it feels light when applied, not sticky nor heavy, perfect for our hot and humid city. 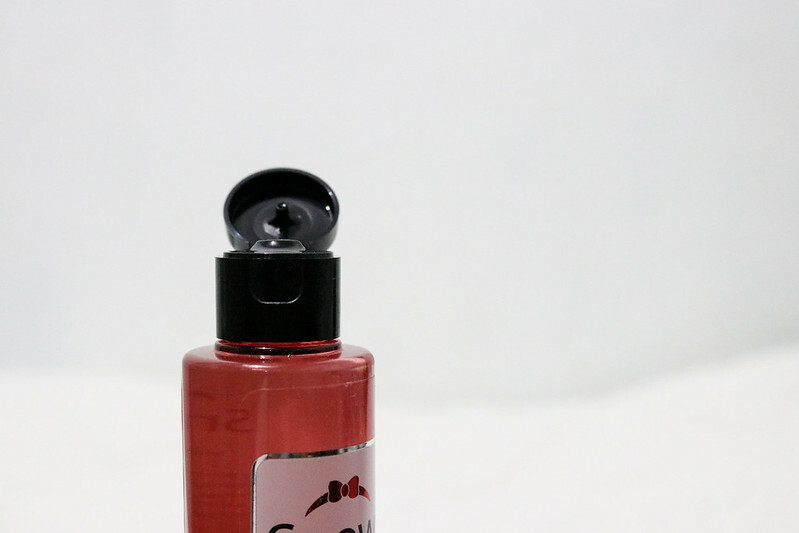 How to use: After washing your face, use a cotton pad to wipe the Snow Pore Minimizing Toner. Like the soap and lotion, this cream has the elite 7 skin whitening actives for that luminous white skin. How to use: After washing your face and toning, apply this cream generously on your face. 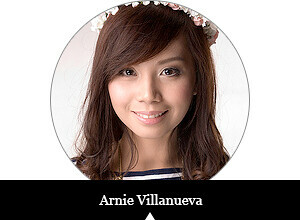 Thoughts: My mom religiously used the Snow Skin Whitening Cream right after the toner for a month, too. She loves how it aids in making her look more youthful - our daily restaurant operations made her lose weight plus this cream helped in making her look younger! I also noticed how her wrinkles and eye bags lessened. Even her amigas and our relatives are interested to try this! 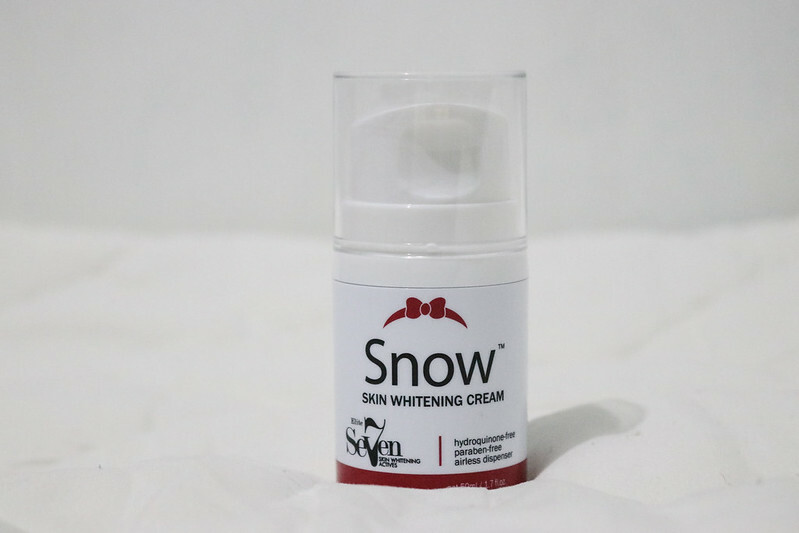 Overall, the Snow Skin Whitening product line is worth trying. The Vida Nutriscience company swears by their core values "integrity, involvement, and innovation" in making each product, so you're sure that you're in good hands. They seek to remain consistent in their philosophy of becoming the country's go-to provider of safe, novel and ethical health and wellness products. Snow Skin Whitening products are available in Mercury Drug, Watsons, South Star Drug, Puregold, SM stores, and other leading groceries nationwide.